Out now on Spectral Records! 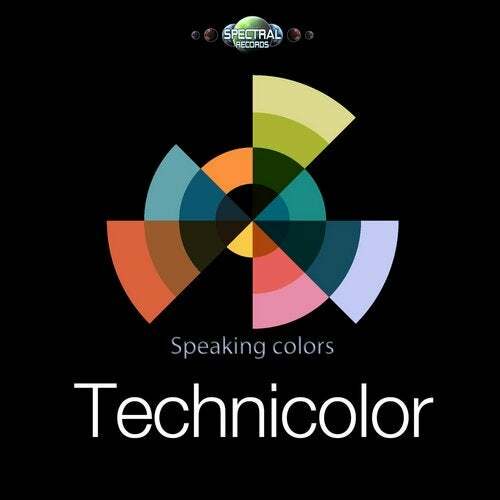 Technicolor “Speaking Colors” EP! Technicolor is the psytrance project of two South African artists Deliriant & Mad Piper, each artist has performed at some of the biggest South African festivals with their Solo projects as well as together. The Technicolor sound can be best described as experimental fullon psytrance, with melodic leads, powerful basslines and hitek breaks.